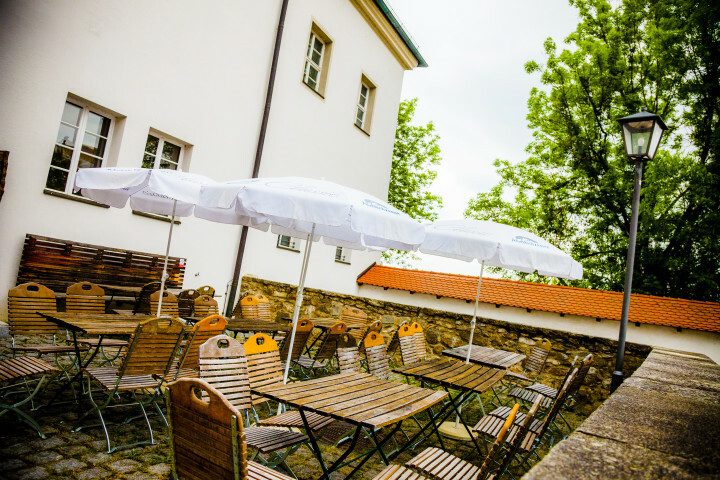 The youth hostel is particularly special due to its location in the Oberhaus fortress and its break-taking views of the city at its foot. A castle, a museum and a spectacular view. Plus, of course: culture at its best! 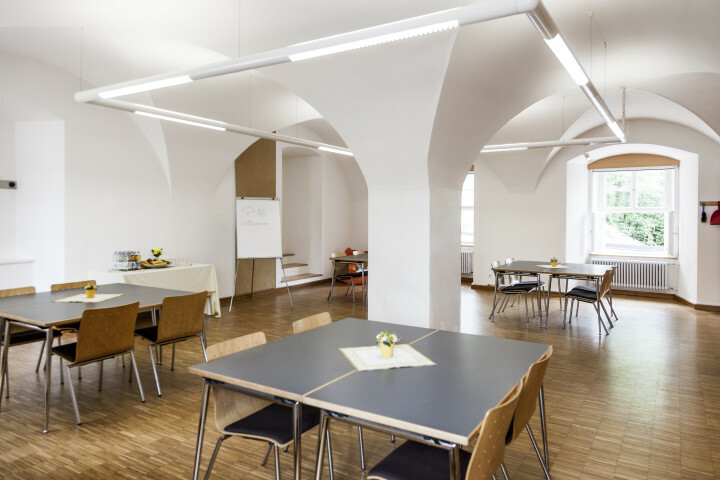 That's what to expect at Passau Cultural Hostel in the Veste Oberhaus castle. High above the city, you will reside inside time-honoured walls. 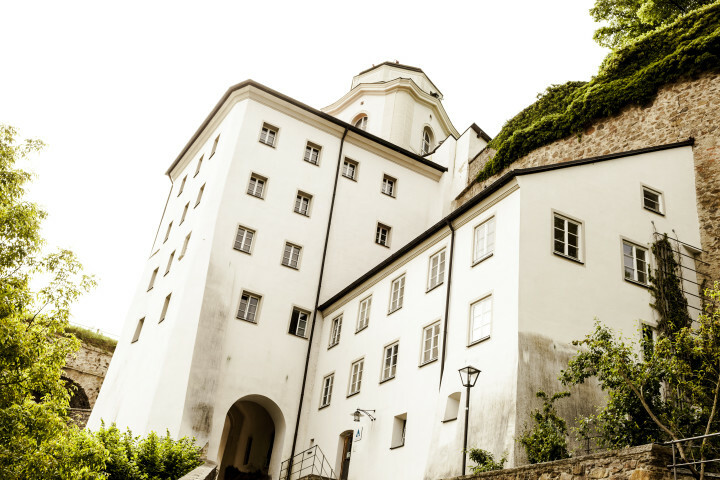 Marvel at the stars through the telescopes at the observatory and delve deep into Passau's history. Be tempted to a steam boat tour, an outing to the Bavarian Forest or an idle afternoon in the sun at the Ilzstausee barrier lake - and, of course, a leisurely walk through Rosengasse, Theresienstrasse et cetera. A must for all those who like it peaceful, yet lively. 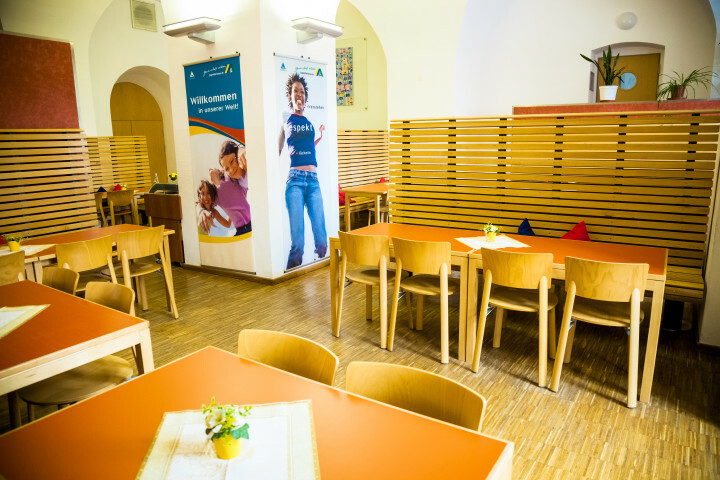 Welcome to Passau Youth Hostel! Accommodations are available only to guests from outside a 10 km radius of the hostel. I thoroughly enjoyed it, and will definitely be back. Magnifique position de l' auberga à Passau ! Next Airports are Munich Airport International (160 km) or Salzburg (125 km). From Munich you need to take the regional train to Passau railway station. From Salzburg you need to book a Transfer service. 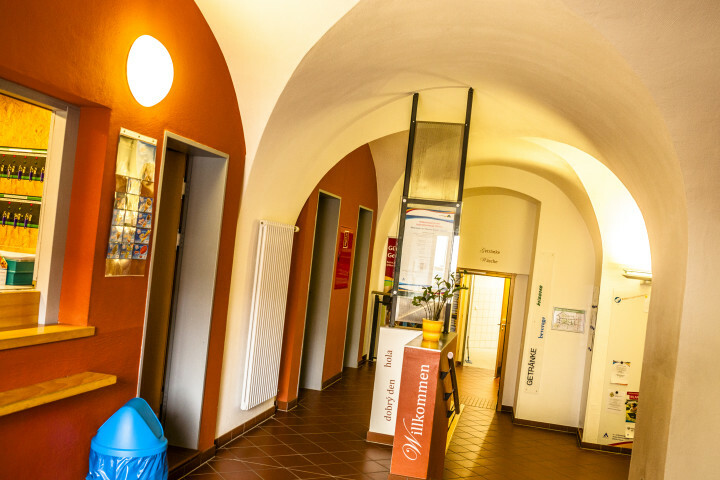 From Passau railway Station you may take different lines to the station "Rathaus". There you have to change to the "Oberhaus bus". Please check the time table of the Oberhaus bus or contact us before you arrive. Alternativ you can walk uphill from "Rathaus" if you have less luggage. At the railyway you may take a taxi all the time. It costs around 10€. Please use "Rennweg Passau" as address for navigation systems. Follow the "Rennweg" to the "Veste Oberhaus" (fortress "Oberhaus") at the end of the road you find a large parking area. 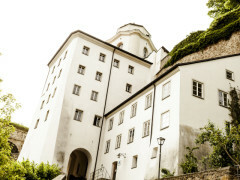 Our youth hostel is located inside the fortress 3min walk from the parking space.